Monday December 10, 2018 - The Ethics and Anti-Corruption Commission (EACC) has accused the wives of Governors of being the number one looters of public funds. Speaking yesterday, EACC Vice Chairperson, Sophia Lepuchirit, said the County First Ladies have been using IFMIS passwords to access and steal public funds. However, she said serving and former Governors will be held accountable if found that their spouses took public funds for personal use. 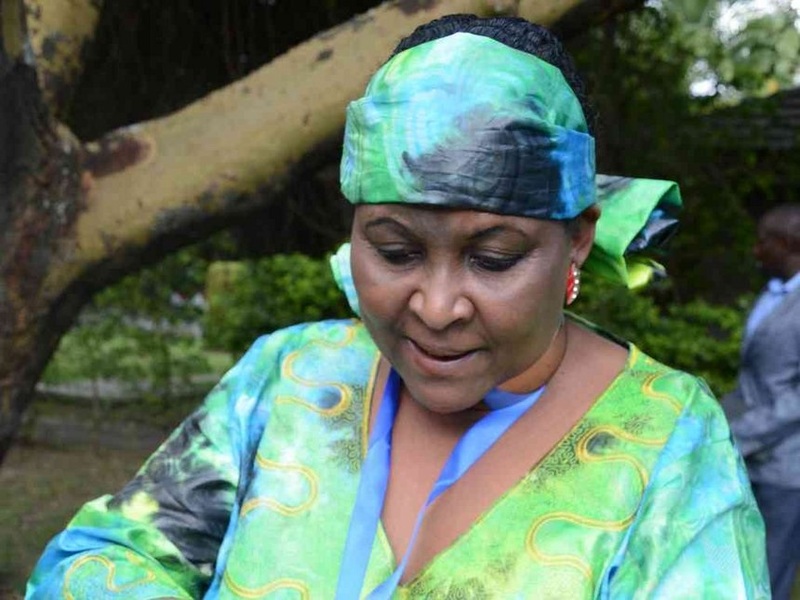 "It is against the law for Governors' wives to know details of the County Governments' accounts, leave alone accessing IFMIS passwords," she warned. Lepuchirit made these remarks on Sunday during the International Anti-Corruption Day at Meru National Polytechnic. On his part, EACC Chief Executive Officer, Halakhe Waqo, told the public to assist the commission to fight corruption saying that graft was bleeding the country and needs concerted efforts in fighting it.